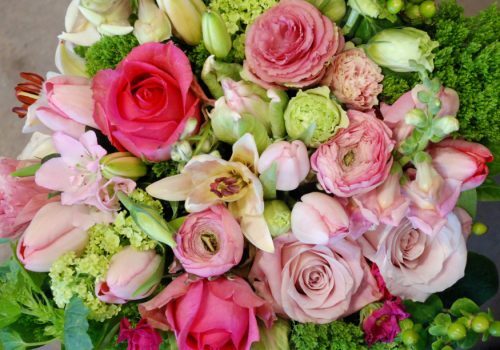 Let the flowers say it all. 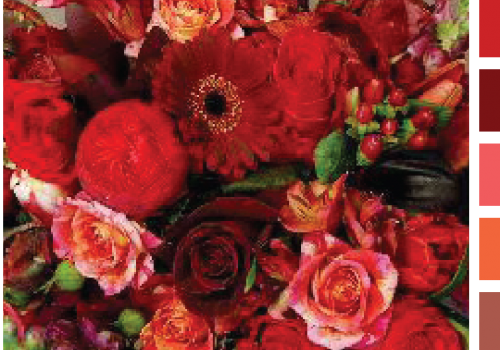 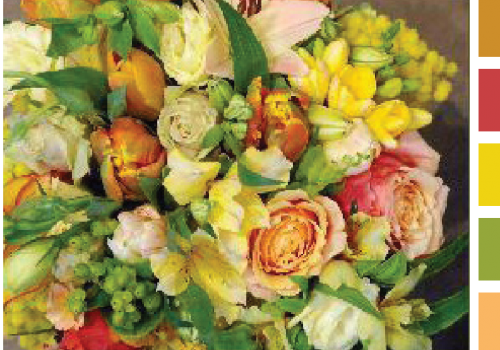 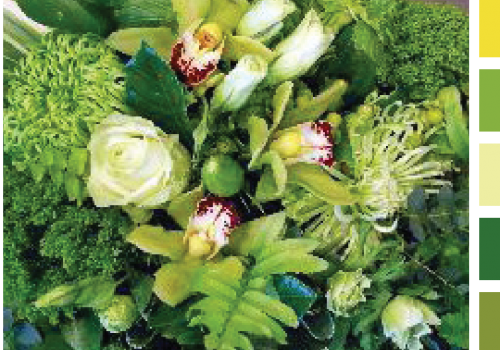 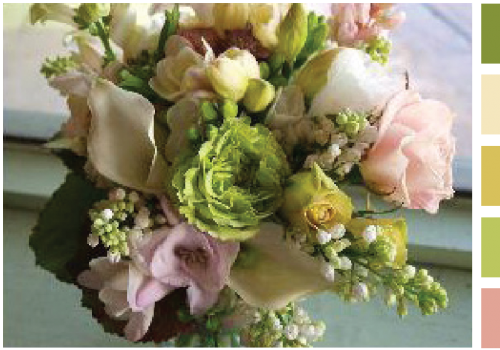 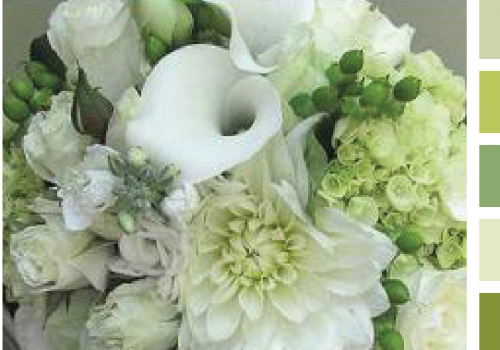 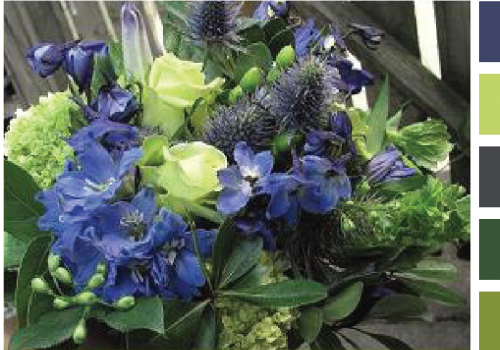 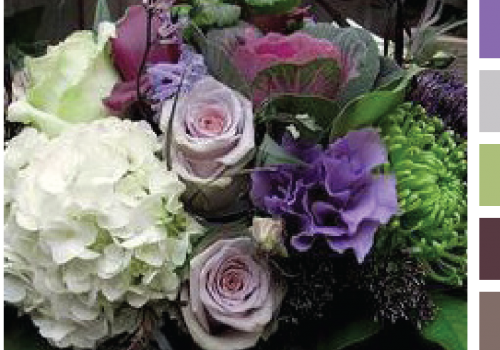 A whimsical, romantic selection of the best and freshest flowers, artfully arranged and hand-tied. 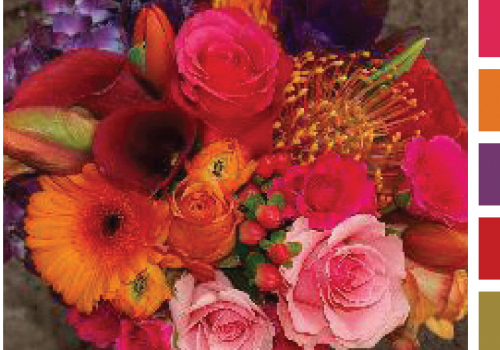 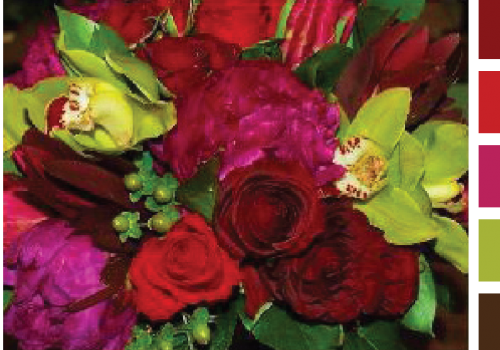 Every bouquet is custom created with the recipient in mind.